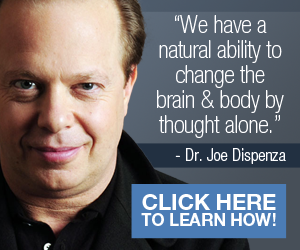 Audio Enlightenment - Personal Transformation Starts HERE! Hi! How’s everything going for you today? I was just thinking about some of the stuff we’ve been discussing here on the site, and all the books I’ve been referencing, and it occurred to me that you might enjoy actually listening to some wonderfully uplifting and motivating audio enlightenment. Sometimes, while I’m working, I’ll play motivational audio books in the background, or I’ll listen to famous motivational speakers. I love it! 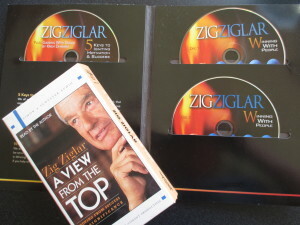 Some years ago, I stumbled onto the term “Audio Enlightenment” – which I then heard called “Automobile University” or “Auto University.” Evidently, it was a term coined by the late Zig Ziglar. He motivated millions of people (including yours truly) throughout his long career as a motivational speaker, and he encouraged people to make use of every moment. What he meant by “Automobile University” was that if you were commuting back and forth to work each day, you had a specific chunk of time where you could be learning something by popping in a tape or CD and listening to it while you were driving. 5 How about a little Joseph Murphy! I’ve been a “student” of Automobile University (aka Audio Enlightenment) for many years, now, and we always have something in the car with us to listen to on our drives. And, the habit crossed over into the rest of my day as well. So, as I thumbed through a box of my materials this morning, I found part of my collection of older tapes and CDs (see the photo! Now, we’re talking “ancient!” – cassette tapes!! ), and was thinking of listening to one of them today. Then, I had the idea of listening to someone whose tapes or CDs I DON’T have, and decided to tap into some videos instead. Well, I came across a treasure trove of uplifting videos that I’m going to post in the pages here in this section of the website. What I’ll do is devote a page to each teacher, give you some background on him or her, and then add a video that you can enjoy. UPDATE: June 2018: I just realized how long I’ve had this website! Since I originally posted this article “way back” in 2013, so much more has come on the scene – especially at YouTube! AND, more and more original recordings from revered teachers like Ernest Holmes, Joseph Murphy, and Neville Goddard have also surfaced. It’s truly wonderful! 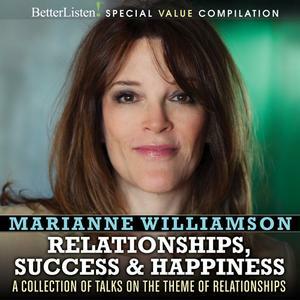 I absolutely love tuning in to listen and learn from these fabulous sages. What better way to start or end a day (or what better way to spend a short break)! ANOTHER UPDATE: December 2018: Folks, I just came across a fairly new publisher in the mindfulness / wisdom field: “BetterListen!” They have been around since about 2013, and have a fantastic library of audio downloads. I was just at the site, and it’s VERY easy to navigate and use. 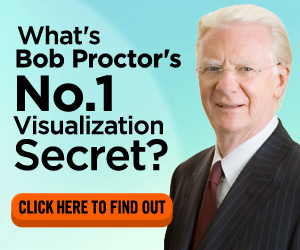 There are a lot of familiar names there (Ram Dass, Thich Nhat Hanh, Bernie Siegel, Bob Proctor, etc), as well as a few I hadn’t known about before today (CLICK HERE to see their entire list of authors). I’ll be writing more about this! Think of the benefits of just sitting back and listening to someone reading something to you – sharing some ancient wisdom, spiritual inspiration, or success techniques. I believe that you and I have quite a bit in common in that I feel we both benefit emotionally and spiritually when we feed our brains with positive and inspiring words. I recall laughing when I first heard him say that, but it really is true! Has it not been true for you at times? Like, if you were feeling a little blue or down in the dumps, and you felt like you needed to hear a little pep-talk from a friend? This has DEFINITELY happened to me – and it’s happened to some of my friends, where my phone will ring and I’ll hear, “Hi Kath, I’m glad you’re home. I just needed to talk to someone for a while…” And then, once we talk for a while, my friend feels better – and, by the way, so do I, because I helped a friend! So, it’s win-win! It’s the same thing when we listen to some audio enlightenment as far as I’m concerned. I don’t always have the original book of someone who I’d like to “hear from,” and even if I do happen to have the book, sometimes I just don’t have a lot of time to sit and read. I love reading inspirational and motivational stuff, but for some reason, there are times when I just want to hear it. Well, today was one of those days, which was what inspired me to write this page and begin this section of CASedge.com! After all, I did promise to help give you an EDGE with great tools to help you COMMIT, ACT, and SUCCEED, right? When I first launched this site, I did so with the idea of exploring as many avenues of personal transformation as possible. I think I wrote early on about how I had read the landmark book, Autobiography of a Yogi (Paramahansa Yogananda), which pretty much got me started on this path. Then, I saw The Secret, as so many others did. That further spurred me on. Something I always knew is that I’m naturally attracted to audio. Perhaps it’s because I sing so much, or was brought up in a home where there was more music than television. Or, perhaps I’m just a soul that needs and loves sound and music. So when my dad introduced me to something he had ordered in a catalog that contained binaural beats, it intrigued me. I ordered and listened to many different types of “sound meditation” (for lack of a better word. One thing led to another, which led to the discovery of a few different things. I love meditating to binaural beats as well as something called “Solfeggio Frequencies” – in particular, a REALLY cool product called Wholetones! This is a healing frequency project created by inspired musician, Michael Tyrrell. I was so captivated by this entire product that I went out and bought it. I am listening to it even as I type this update (June 19, 2018). 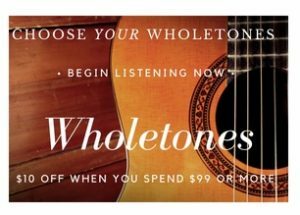 To check out Wholetones –> Click Here to Buy Wholetones on Amazon! THEN, there is the whole topic of binaural beats. I’ve purchased a bunch. I have Holosync, and an earlier one (that my dad had found years ago). Then, there came across my desk OmHarmonics, a “meditation kit” that is based on binaural beats, and contains ambient sounds and “heatbeat syncronization.” It was created by Vishen Lakhiani, the founder of MindValley, and award winning Paul Hoffman, who has 2 decades behind him as an audio engineer. They offer a free “Meditation Kit” to try the program. 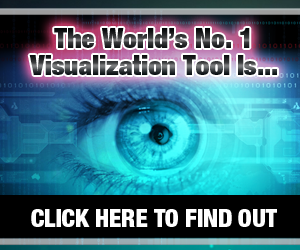 Try OmHarmonics for free! CLICK HERE to start. 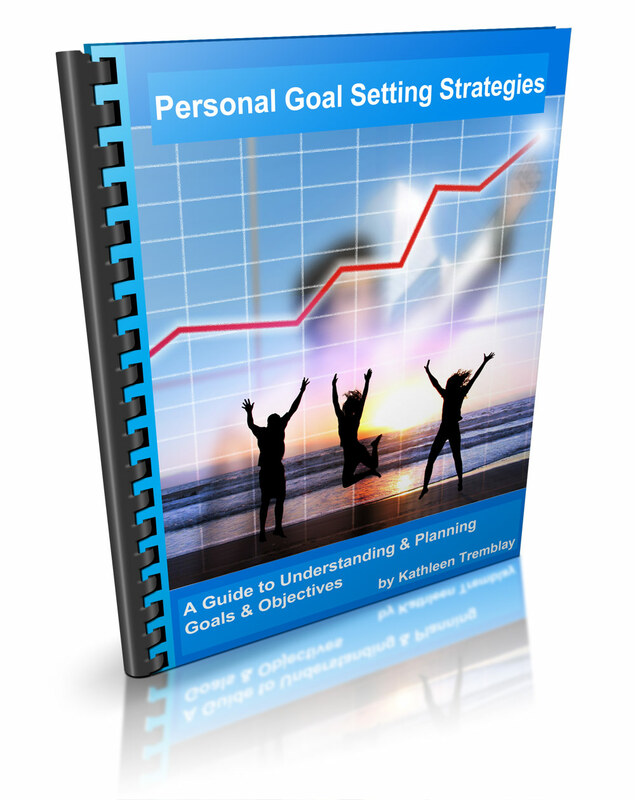 In the 5+ years since starting this small blog, things have really picked up in the self development world. In my own world, I went from books, then to audio programs, and then to videos, and then to a mixture of both. 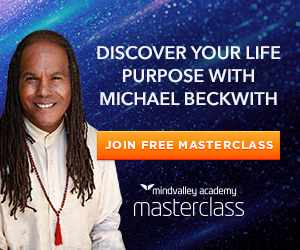 And in these last few years, I’ve purchased a number of programs through MindValley, which – as I just mentioned – was founded by a SUPER inspirational guy – Vishen Lakhiani. If there was ONE SINGLE company that I truly wish I could work for/with, it would be MindValley. The energetic team behind these world-class courses looks like some of the best people on the planet to have as colleagues. And Vishen looks like much more than “just a boss.” I’ve studied this group pretty carefully (I was serious when I said if I could, I would work with them), and Vishen is someone I definitely want to meet at some point in my life. I first heard Vishen on a TED Talk. More about this later. I promise! MindValley has so many wonderful classes that I need to build out an entire section of the site here and devote it specially to that! 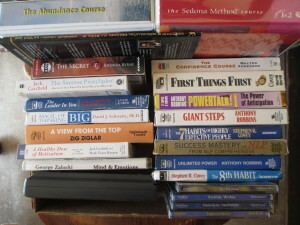 But, just to touch on a few of the classes you can take with them, there are programs on Meditation, Energy Medicine, Power of Visioning (with Michael Beckwith, one of my FAVORITE teachers from The Secret), Spiritual Laws of Money (with T. Harv Ecker), The Quest for Personal Mastery (with Srikumar Rao), and so many more. They have a number of free classes as well. Again, there is a ton of new stuff I have in store for you! How about a little Joseph Murphy! So, before I end this particular post, why don’t we finish off this section of audio enlightenment with some of the work of Dr. Joseph Murphy, one of my favorite teachers and from whom I’ve learned a great deal about the subconscious (subjective) mind. I’ll write about him a bit more later in this section. But for now, enjoy this clip called “Dr. Joseph Murphy; The Master Key To Wealth (Full).” It contains Joseph reading (or lecturing) in his own voice! No matter how many people seem to read his classics works, and no matter how lovely their voices may be, there is nothing like hearing the man himself!